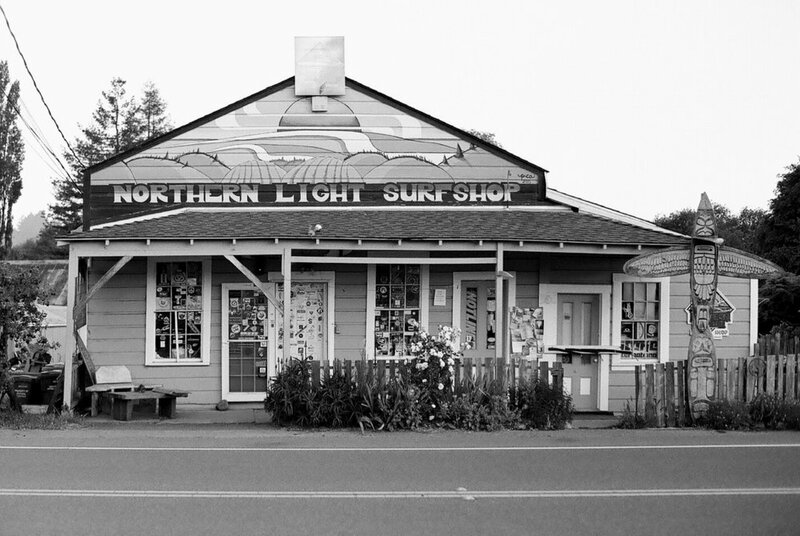 The Northern Light Surf Shop in Bodega, CA is one of my favorite camera/film-testing subjects. Be it in black and white or color, the little shop is a wonderful subject. As I was sorting through all of my images, I had forgotten just how frequently I had photographed the shop.